This FAQ’s section has been designed to answer some of the most frequently asked questions. We have grouped the FAQ’s into categories specific to the different services we offer covering company formation, address services and document legalisation. Please select the category you are interested in to be taken to the full FAQ’s for that section. Alternatively you can contact us by phone, email or online for a quick answer to your questions. Help with registering your company or LLP including before and after advice. 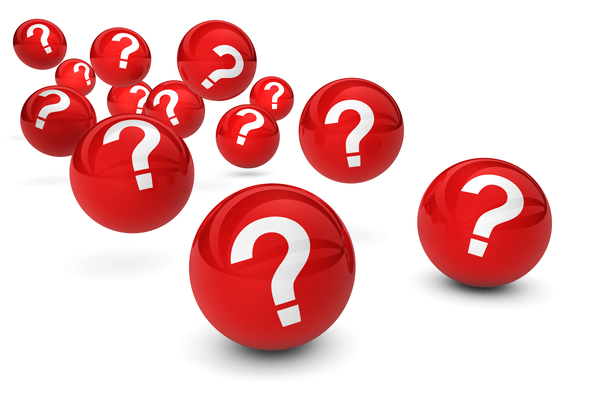 Help with general business questions about sole traders v limited company, VAT and more. Help with company shares and share capital, issuing and transferring shares. Help with director and secretary appointments and changes. Help with MLR and SFS. How we implement MLR, why and what we require from our clients to be compliant. Help with our registered office address service, how to use the service and what is included. Help with our virtual addresses. How to use, what is included and more. Help with Companies House. Guides on some of Companies House services and how we can help. Help with Persons of Significant Control. Guides to PSC’s and recording who they are for a company or LLP on the PSC Register.